I found some old diaries from my college years. 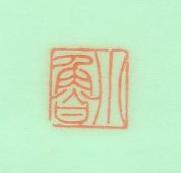 The Chinese block-print handwriting was very meticulous. I enjoyed the feeling of writing carefully in a clear, tidy room on a weekend when I didn’t have anything to distract my mind. The feeling of concentration is like meditation practice. However, I specifically remember I was doing such a meticulous job because it was a beautifully designed notebook with a wooden grain in a beautiful charcoal color with a touch of Ming red. 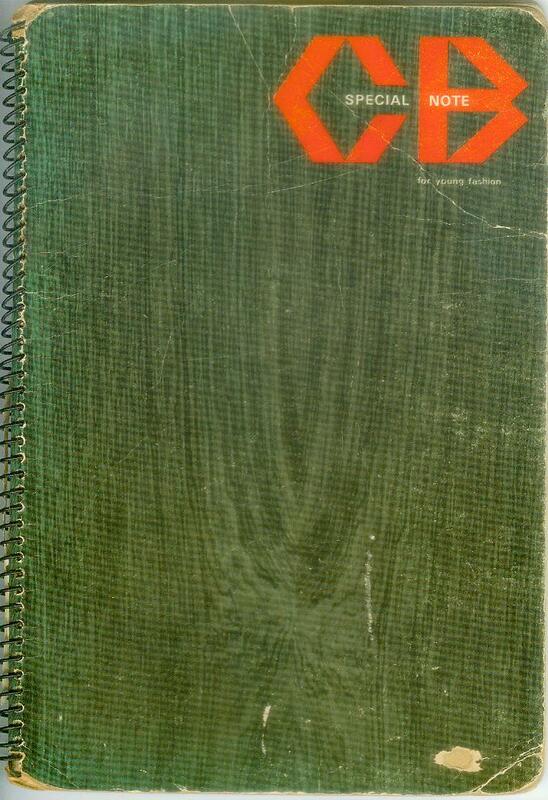 The inner page was written in Chinese numerical letters stating the year and date, 1977 April 23rd. After that is a seal I carved during my undergraduate year in a stone seal carving class. 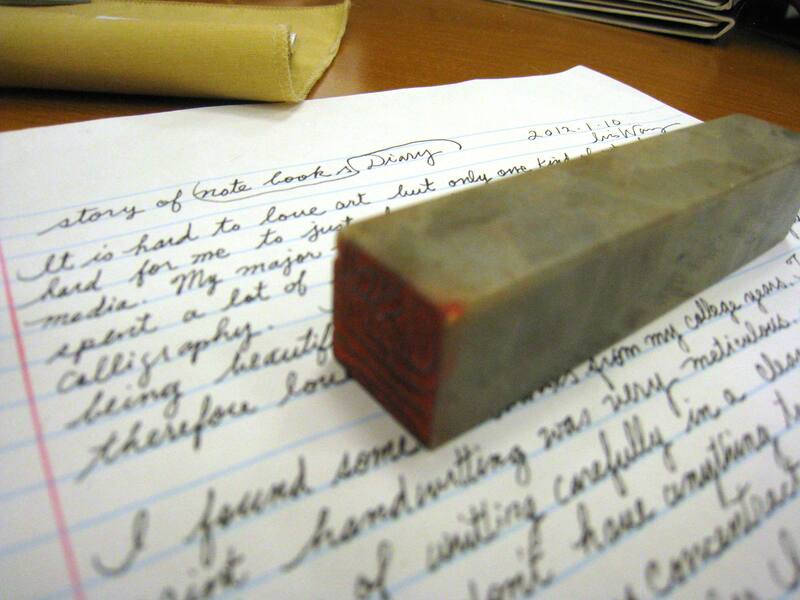 I used to stamp that seal on every notebook I had. Facing that page was my English vocabulary study book (click to see scan). If I remember it right, I was still using pen and ink in those days. 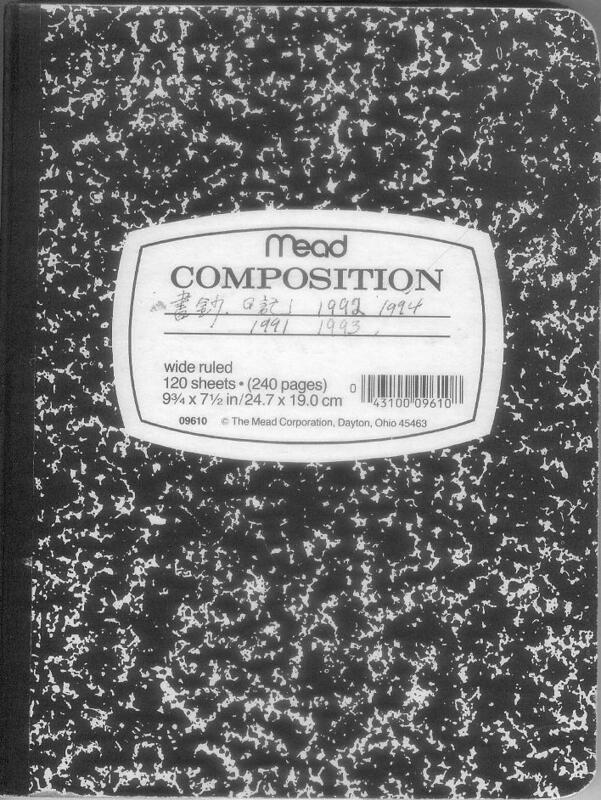 Then I got less stuck on the beauty of the notebook and started to use a Mead composition book. I like the smaller size and the fact it is bound rather than spiral. The black spine enables me to put on a sticker for identification. 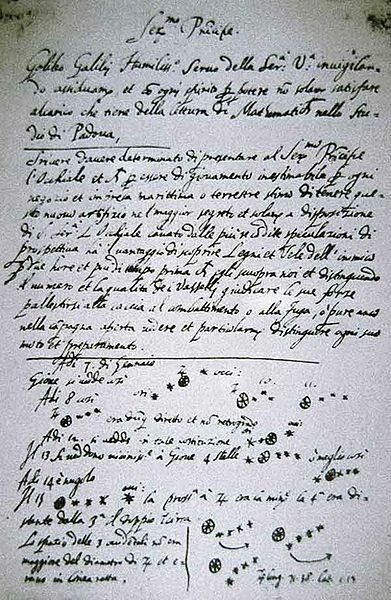 The writing is becoming more cursive, it was 1993 August 19. Hot, Humid, Stuffy. Your post definitely helps. Thanks for sharing! You are currently reading Story of Diary Notebooks at Woven-Words.